Committed to providing competitive solutions to meet all your access needs, Australian Access Hire’s range of telehandlers are great for customised use across multiple applications, including the agricultural, construction, mining and gas industries. Diesel Telehandler Lifts in Stock. 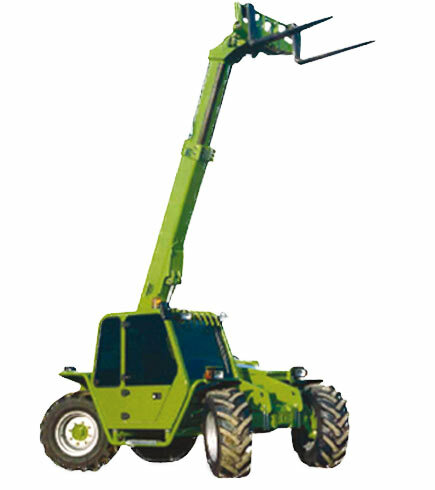 We have a large range of telehandler lifts from all the major brands. These include Merlo, Genie and the Dieci telehandler series. Read our pdfs for specifications and features that are available. Available for 24/7 hire in Sydney, please click the model number to view our range of specifications and features across the different products below and simply request a quote. For more information on rental of our telehandlers, range of forklifts or other industrial lifts, contact us on 1300 850 488 today!